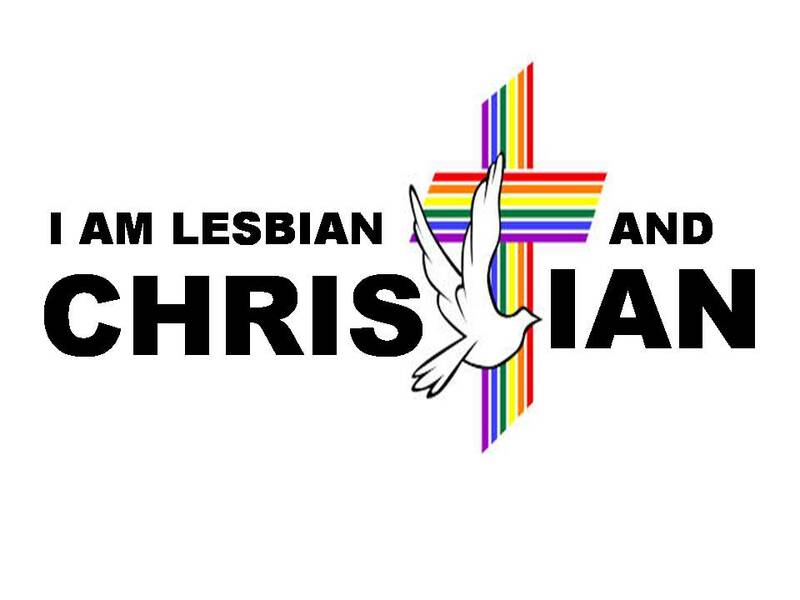 Church of Christ Lesbian: How Do You Know The Fruit Of A Person? How Do You Know The Fruit Of A Person? By their fruit, you will recognize them. Do people pick grapes from thornbushes or figs from thistles? Likewise, every good tree bears good fruit, but a bad tree bears bad fruit. A good tree cannot bear bad fruit, and a bad tree cannot bear good fruit. Every tree that does not bear good fruit is cut down and thrown into the fire. Thus, by their fruit, you will recognize them. But the fruit of the Spirit is love, joy, peace, forbearance, kindness, goodness, faithfulness, gentleness, and self-control. Against such things, there is no law. It is amazing how many people assume that a person is living in sin when simply their life does not look like them. 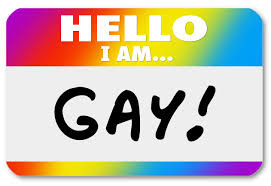 Some say I do because I am a lesbian, but God's word does not talk about homosexuality like some believe it does. That is a discussion for another time though. 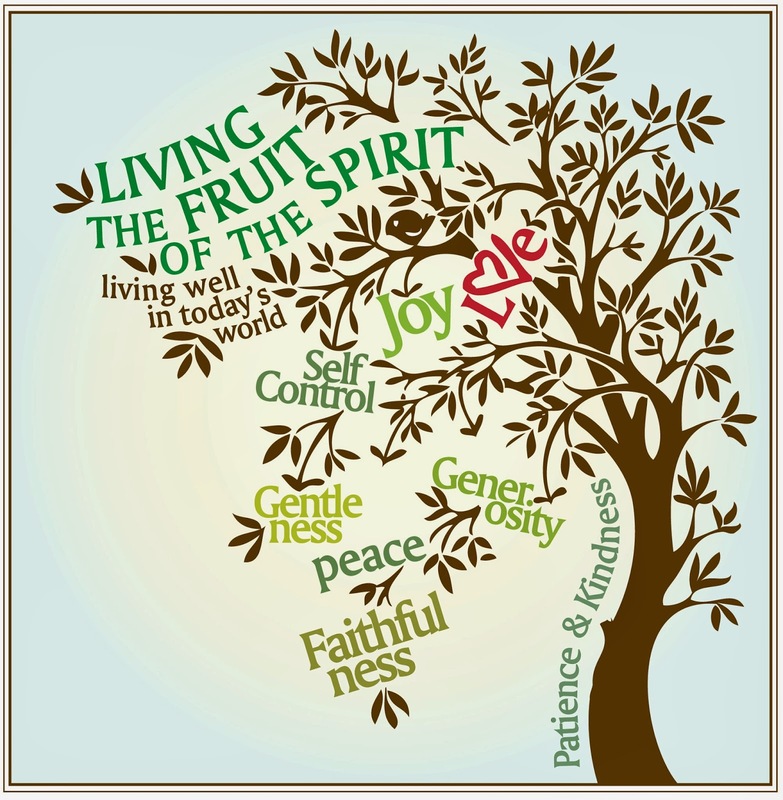 Today we are talking about the fruit of the person. More so, how do you know if a person is of good fruit? We are taught that a person who bears good fruit is how we will know that they are of God. And we are taught that good fruit is love, joy, peace, forbearance, kindness, goodness, faithfulness, gentleness, and self-control. These are action words. They are things that we choose to do! So how do we know we have good fruit? How do we know we are walking with God? How do we know we are the good tree? Simple, we look at the fruit and see if it is part of our life. Love: Are we compassionate to others? Do we care for others? Do we put others first? Do we pray for others? Or do we just do this for some? You can choose to love, it is not a feeling! Before my walk with God, I had hate in my heart, but through prayer, love came to even those I hated in the past. I was able to let go. Now my prayers for the others are out of love and asking God to bless them. Joy: This is a harder one. No one has a good day every day. But if you can sum up your life, is it full of Joy? I used to cry daily and fight depression. I was suicidal. Yet since I gave my life to Christ, I have not had one suicide attempt and overall, I am happy with life and can't wait to experience different parts of it! I have true joy. You can too! Joy is not being happy alone but excited about life and God. Peace: To have peace is to stop fighting everyone and everything. It is giving things to God and not have to be the master of the seas. I remember when I stopped fighting and let God have control. It is every morning when I get up. And my life is calm and peaceful cause I put myself in place and let God rule the day! Forbearance: Do you have restraint and tolerance? Do you say what you think and do the first thing that comes to mind? I have learned to think and not just act. I am not responsible for my first thought, but I am responsible with my second and my actions. And so, therefore, I use this to help me know if something should be said: Should it be said right now? Should I be the one to say it? Is it going to cause harm? Is it helpful? Keeping those questions in mind help from causing pain to anyone. Kindness: Do you show the quality of being friendly, generous, and considerate? Or do you snap at people and go out of your way to avoid people? Do you feed the hungry? Do hug a stranger? Do you reach out to the homeless? My folks will tell you that I have never met a stranger and I hope it stays that way. It isn't hard to be friendly, really you smile and treat another how you want to be treated. Goodness: Are you being good? What does that mean? Well, I find it obeying God's will, putting others first, and doing your best to do the next right action. It again is not hard when you let God be in control and let Him guide you! Faithfulness: Awe, do you stay true to God? Do you stay true to your family? Do you stay true to friends? Or a job? Are you different at each place? It is one of those things you have to ask yourself. It is sticking with something even when it gets hard! And it is sticking with something when things are good! Think about it, are you more likely to pray when things are good or bad? Gentleness: Are you loud and a bull in a china shop or are you quiet and meek? Do you lash out or do you speak softly? Are people afraid of you and you like that? Or are you the one people run to when there is trouble and know you will hold them and create a safe space? I know for me that there are times I want to rant and rave, but then I remember it is not my job. I remember that God is gentle with me and I must be gentle with others! Self-Control: Do you have to run the show? Do you throw a fit if life is not how you want it? Do you just do what you want to do? When we let go control and give it to God, life is amazing! Our eyes are opened up and the world is amazing! When I find myself through trying to do things my way, not saying no to self, is when trouble hits. I must remember, I don't have this but He does! So there is the fruit! Do they show up in your life? I strive daily to ask God to have them in my life! And you may be saying how do you know you are walking with God? How do you know that you have the fruit? You know because of how others see you. You know because you are asking if they are there and striving to have them. You know because your life is not stressed and you can go to bed at night with a clean conscience. I don't wake up and fret about if bills will be made, I don't fret about being fed, I just know God will make sure all my needs are met. Are there times I do? Of course! And that is usually when I am not aligned with God's will and doing my thing. Now, this is where some of yall will be saying sinning is doing your thing! You are right. You may be saying you can't have the fruit and be a lesbian! You are wrong. My walk with God and allowing Him to guide me is what produces the fruit. You may say though, you are sinning by being a lesbian and accepting "that" lifestyle. I don't see it as sin. And yes I have read my Bible, I know of all the scriptures. But I studied them, I don't see them meaning what people make them out to mean! I also will hear, it was not the such and such translation. I studied the original languages and again it did not mean what has been taken to mean today! So, next time you meet someone, yes look at the fruit of their life, but don't assume they are not Christian or right in the eyes of God because of a label. Our job, is to love God before all and love others before ourself. And when you do this, you get the fruit and you know what it means to be one of His!